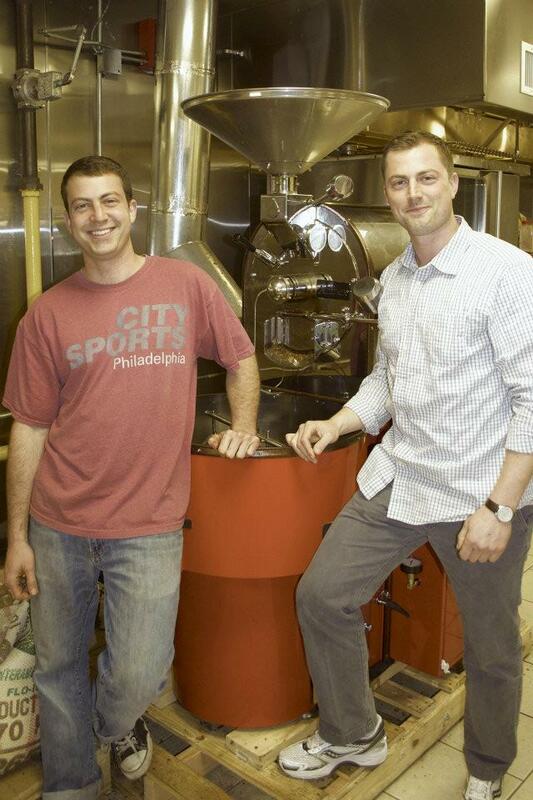 Green Street Coffee Roasters is moving along as we enter into the summer. Our company is less than a year old and we could not have done it without all the support from coffee lovers, friends and family. As we are moving along I have been taking time to reflect on how and why we are here. I sincerely thank all those who took a chance on us when we werenobody’s coming through the door talking about fresh roasted specialty coffee. True to form for many great Philadelphia stories, we are the underdogs. That said, our tenacity and the support we have makes us a real contender in the coffee arena. All of our accounts have been fantastic in working with us and we are glad to serve you all! I also am so thankful for our friends and families who have helped critique many things, pointed out opportunities and went above and beyond for us. Thanks a million!